Home / CUSTOMER LINK – ANTMINER Z11 – 135K Sol/S – BATCH MAY 10-20 2019. 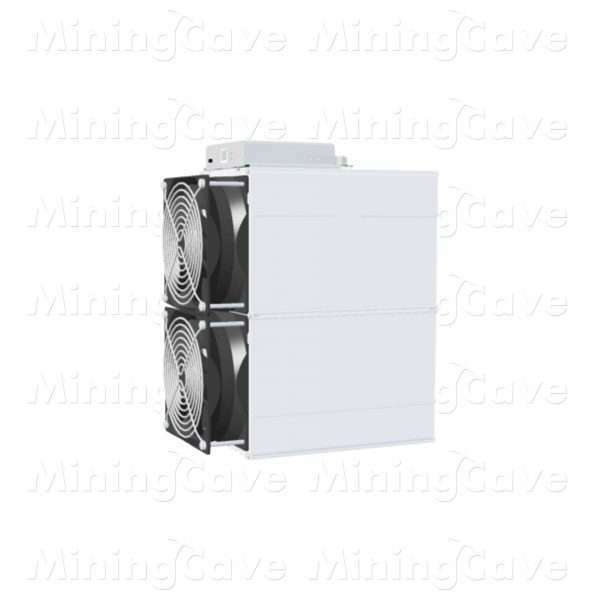 CUSTOMER LINK – ANTMINER Z11 – 135K Sol/S – BATCH MAY 10-20 2019. You will receive a ready to mine Z11 EQUIHASH Miner that will allow you to mine the most popular digital currencies like Z cash, Bitcoin Gold and a multitude of other currency.